Here is a general idea of the known Google+ hot keys and styling options. 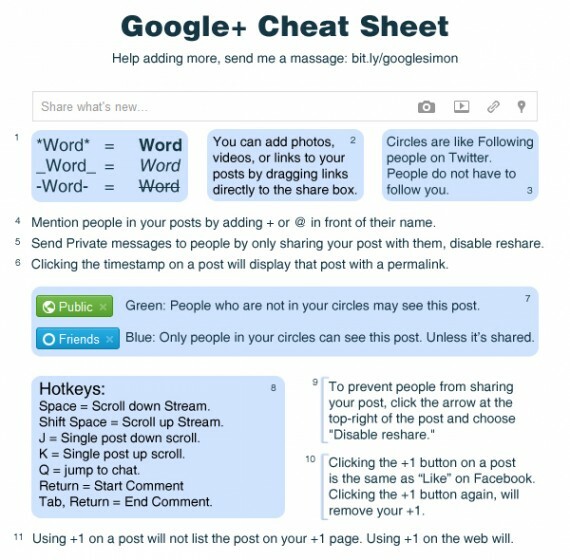 cheat codes and shortcuts to get the most out of Google Plus and to enhance your Google Plus experience. 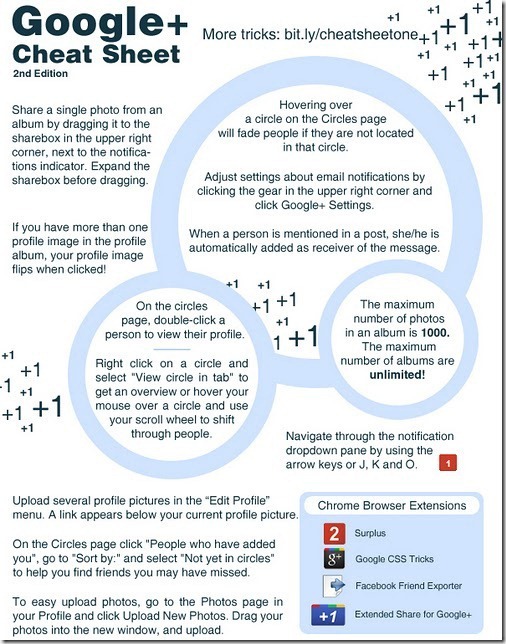 All these tips are handy and will let you experience the actual power of Google plus. Do post your comments below and share this post with your Google+ friends.